The Sisters of the Holy Cross in the Area of North America join other U.S. Catholic sisters in their concern about the accelerating, politically-sparked violence in Nicaragua. 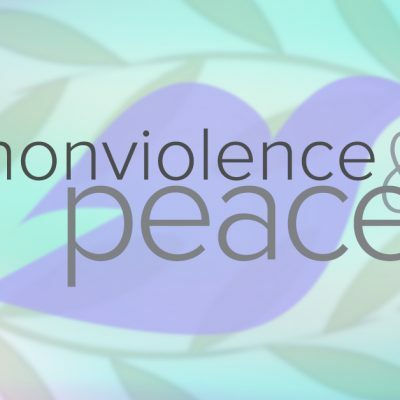 In accord with the Congregation’s Corporate Stand on Nonviolence and the Family of Holy Cross Statement on Nonviolence and Just Peace, sisters in the Area of North America strongly support the call to nonviolence and to peaceful, productive dialogue among all parties to the conflict. 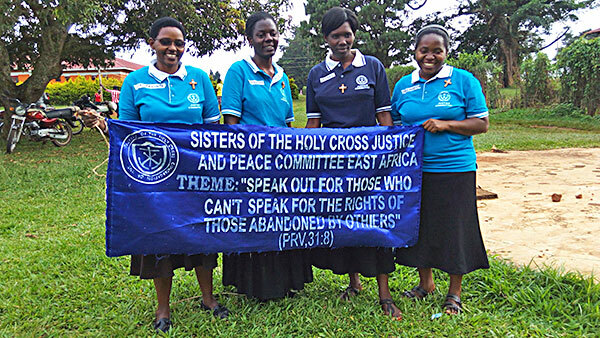 Sisters of the Holy Cross stand with the Leadership Conference of Women Religious (LCWR) which recently issued a statement calling for a return to dialogue that rejects violence, respects freedom and reverences the lives of all. The present unrest also makes passage of the Nicaragua Investment Conditionality Act (NICA) in the U.S. Senate more likely. NICA was approved by the U.S. House of Representatives in 2017. If passed in the Senate, it will limit Nicaragua’s access to new loans from international lending institutions, which, in turn, will severely impact people in Nicaragua who are poor. 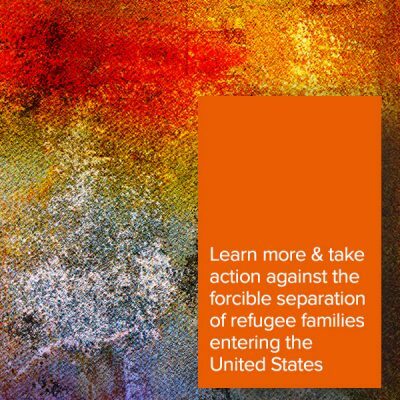 You are encouraged to contact your senators and tell them to vote “no” on NICA (click on the link and scroll down the page to sign on to a prepared letter). 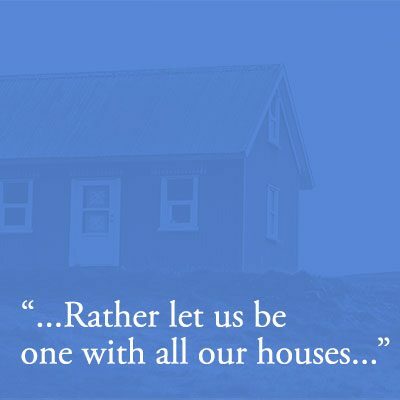 In a message to Holy Cross Sisters around the world, Sister Joy O’Grady, CSC, Area of North America Coordinator, called for a renewed “strong commitment to be bearers of peace in all of our relationships, actions and prayer.” We invite you to join us in this commitment. 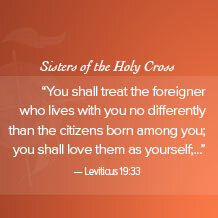 We invite you to read more about the Corporate Stands of the Sisters of the Holy Cross.